Dear Jake, I hate you. (First book of three) - THE END. 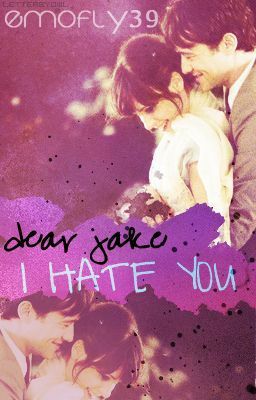 Dear Jake, I hate you.